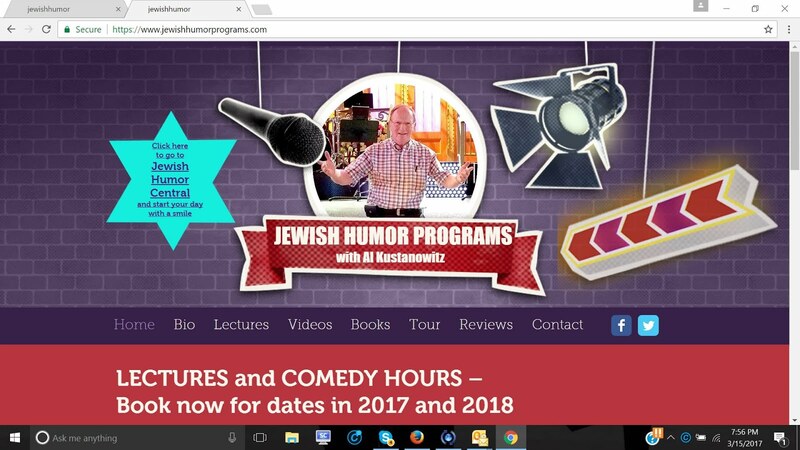 Jewish Humor Central: Top Ten Videos To Celebrate Our First Anniversary! 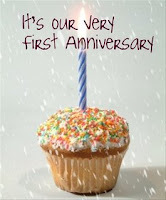 Top Ten Videos To Celebrate Our First Anniversary! Jewish Humor Central is one year old today! 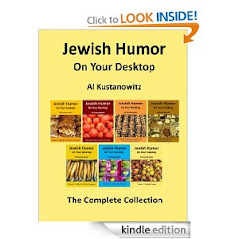 When we started this blog on October 5, 2009, we weren't sure that we could keep posting a funny Jewish happening every day (except Shabbat and Jewish holidays) but our brethren (and sistren) rose to the occasion and kept doing funny, silly, and sometimes outrageous things for us to share with our growing readership. Now we have readers in 127 countries who have viewed our 338 blog posts more than 60,000 times. And like the Energizer Bunny, we plan to keep going...and going. To celebrate this occasion, we're linking to the ten most viewed videos in the past year. 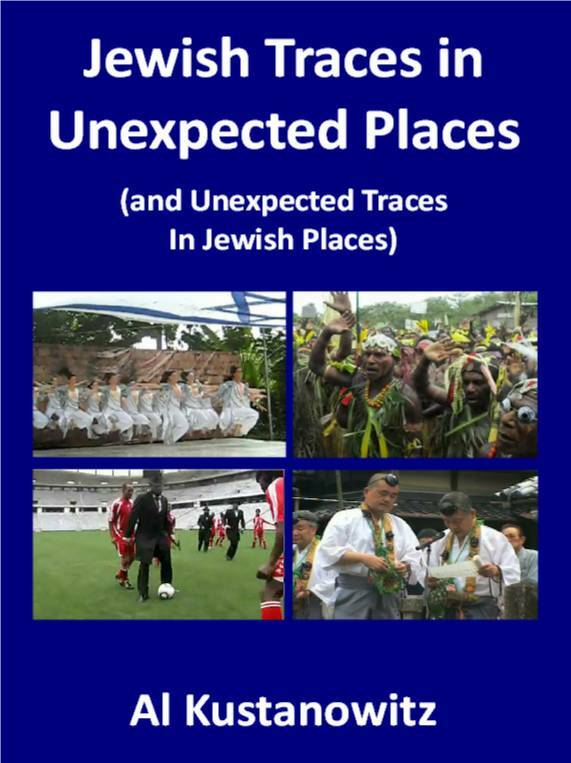 They span a wide range of subjects, from cartoons to holidays to flash mobs to Yiddish cooking to song parodies. There's even some serious stuff in the mix. Here are the videos, in traditional countdown format. 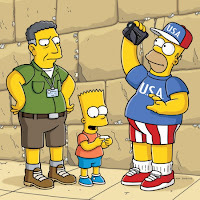 In an episode of The Simpsons that has been eagerly anticipated for months, Homer Simpson and his dysfunctional family fly to Israel with nerdy neighbor Ned Flanders and his Bible study group. 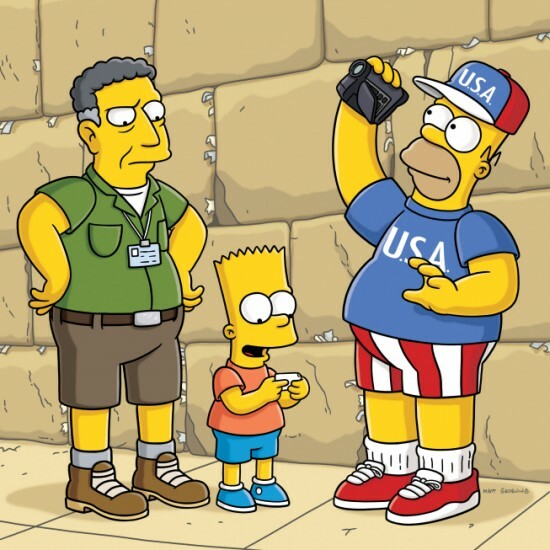 When Homer visits the Western Wall and many of the popular tourist sites in the Holy Land, you can imagine what might happen. Well, it does, and Bart, Marge, and company all live up to our highest (or lowest) expectations. Thanks to some deft lyrics writing by Barry Levy, video editing by Iftach Shavit, and piano accompaniment by Brad Ross, we're happy to share some pre-seder fun, and also some contemplation of the significance of the symbolic foods that we'll put on the seder table next week. We couldn't determine the identity of the singer, but his singing style reminds us of Tom Lehrer. For any of our readers who may have not seen the 1935 film Top Hat, the parody is based on Cheek to Cheek, the classic song from that movie, starring Fred Astaire and Ginger Rogers, with music and lyrics by Irving Berlin. Enjoy! 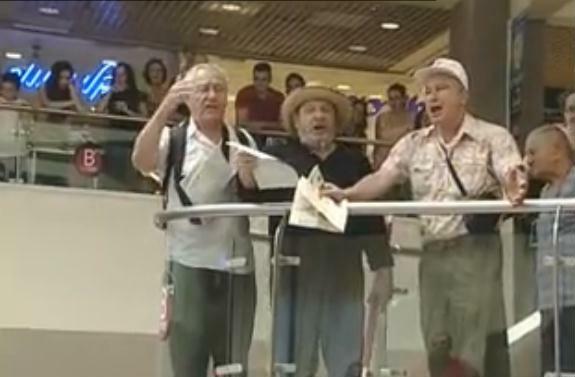 We've posted ten eclectic versions of Hava Nagila from all over the world, but none has been viewed as many times as this one from Thailand. 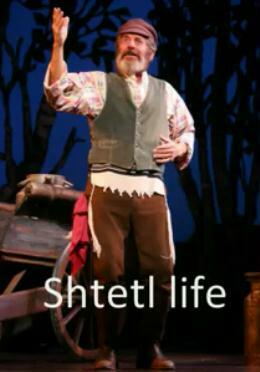 The singer starts out with a few bars of the title song from the film Exodus, and then launches into Hava Nagila. So sit back, watch, enjoy, and have some laughs. It's OK to laugh out loud (LOL). We did! Six of these men are still alive. Last month, these six men returned to the scene of their "crime". 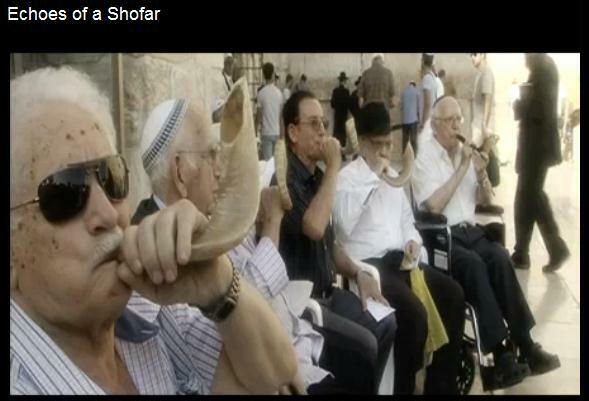 Armed with shofars, they recounted their individual stories and blew shofar again at the Kotel. 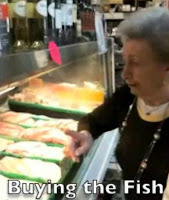 Earlier this year, Bubby Chanele Gonshor of Montreal visited her granddaughter, Frayda Gonshor Cohen of Berkeley, California, and showed her how to prepare gefilte fish from scratch -- from buying the fish in a store to serving it. 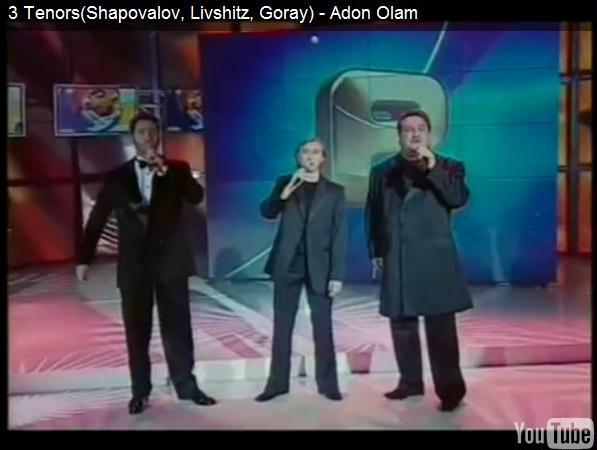 International opera star Yevgeni Shapovalov – called “the Israeli Pavarotti” by the media in Israel – formed the THREE TENORS FROM ISRAEL in 2005 with his acclaimed operatic colleagues Felix Livshitz and Vladislav Goray. All originally from the former Soviet Union, Shapovalov and Livshitz now make their homes in Israel, while Goray remains a Ukrainian citizen. Since their 2005 debut, they have given over 100 sold-out concerts in Israel and Europe, delighting audiences with their breathtaking performances, tinged with humor and nostalgia. 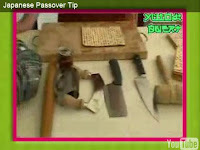 A couple of years ago, the minds at Mantis, an Israeli design company, came up with a foolproof way of using a Japanese tip to break a matzah exactly in half. 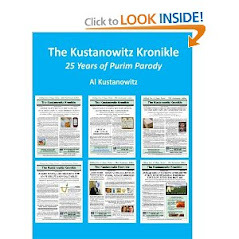 If you haven't seen it, it should give you some pre-Pesach laughs and good advice for Yachatz, the breaking of the matzah. If you have seen it, it's a good refresher course. 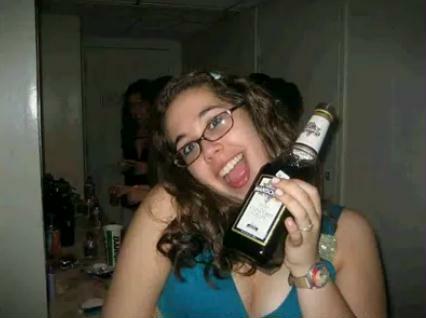 But we don't usually put chocolate spread on the broken matzah. Enjoy! 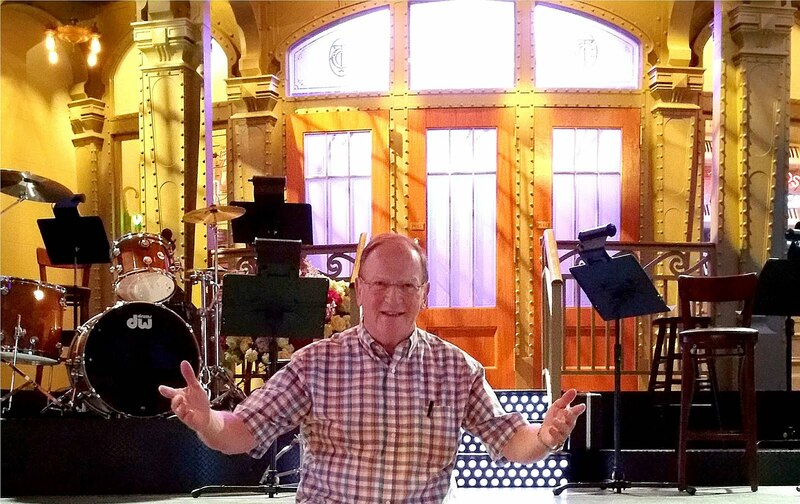 A New Jersey satirist who calls himself Billy Ray Sheet has created a funny Pesach adaptation of Jimmy Buffet's Margaritaville that we think you'll like. 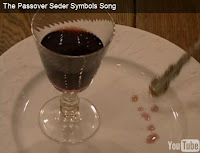 It meets our high standards in all respects, so we're bringing it to you for your enjoyment as you go through all of the preparations for Passover. Enjoy! 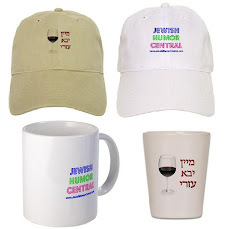 We hope you've enjoyed this first year of Jewish Humor Central as much as we've enjoyed writing it for you. Tomorrow we start our second year of bringing you a post each morning to help you start your day with a smile. We'd appreciate your letting your friends know and inviting them to join our growing community.